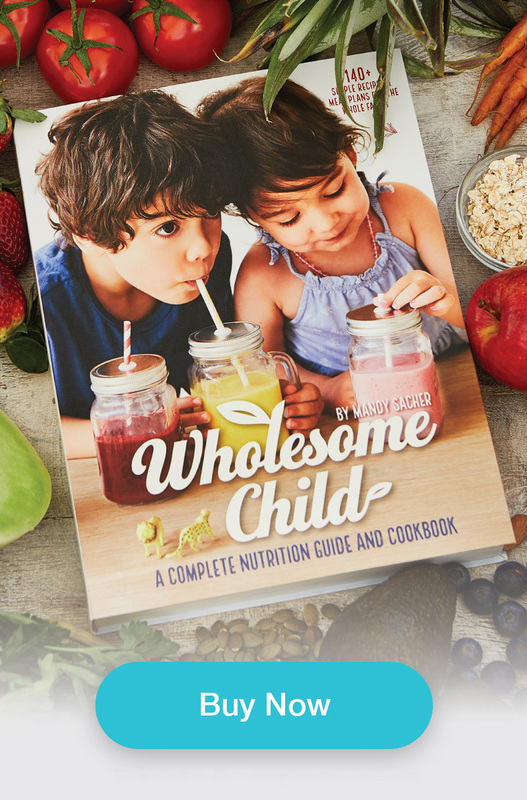 Wholesome Child was created to provide informative and creative advice, support and inspiration to empower parents to make healthier food choices for their kids. Wholesome Child founder, child nutrition expert and mother of two, Mandy Sacher, is a Paediatric Nutritionist and SOS Feeding Consultant. Her private practice focuses on prenatal and childhood nutrition, helping parents and mums-to-be feed their children healthy, nourishing foods right from the start. Mandy’s philosophy is simple: train children’s taste-buds to enjoy nourishing, nutritionally beneficial foods early as possible to ensure optimal development and establishment of lifelong healthy eating behaviours. After the birth of her first child in 2010, Mandy became increasingly aware of the lack of nutritionally sound information available to first-time parents. She was alarmed at the amount of baby and toddler foods marketed as ‘healthy’ when the sugar, salt and preservative contents were overly high. Mandy realised the journey to junk food can begin with the squeezie yoghurts we are fed or the teething rusks given to us. Mandy’s career in children’s health spans more than a decade – in 2006, she, along with other paediatric experts, founded the MEND Programme – an independent, not-for-profit organisation established to research and prevent obesity in children. Mandy and her colleagues at MEND developed one of the world’s only proven weight-loss treatments for obese children, now based on ten years of research and clinical trials. Mandy also worked as research assistant on her brother, Dr. Paul Sacher’s book From Kid to Super Kid, compiling case studies and investigating methods to improve the quality of overweight and obese children’s nutritional intake in order to affect better health, self-esteem and motivation to exercise. 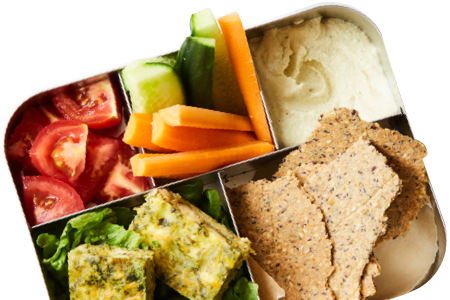 For the past five years Mandy has consulted to day-cares on implementing more nutritional whole food menu plans and also privately to parents with children of all ages. Wholesome Child’s nutritional workshops are held at preschools, mother’s groups, non-profit organisations and medical practices. Feed Them Right From the Start is the Wholesome Child motto. More informed and better food choices to promote well being and healthier living for our children.